I founded Elixa Ltd. in 2014 following a 3 year period of research and development that I conducted after graduating from university. I graduated with a Masters in Engineering from Oxford University where I studied Biomedical Engineering and Process Engineering during my Masters year. I completed my final thesis on the effect of the rheological properties of electrospun nanofiber membranes on the determination of mesenchymal stem cell lineage. I mention this because it gave me a significant foundation of scientific ability: helpful in all things. It also adds credibility to my product. It is also largely irrelevant! I earn credibility from the results of my product and the helpfulness of my articles – i.e. where it counts! Based on the positive feedback and rapid growth of my company into the US and EU markets: So far, so good! The science of the microbiome is a rapidly growing area with much research being released in a relatively recent time period. The majority of my education in this area has taken place from researching studies and papers, performing microbiological and biotechnological experiments, and prototyping manufacturing technology. I also performed a year of field research in rural Uganda on the effects of diet on microbiotic markers. I founded Elixa to offer the most effective probiotic supplement that current technology can create in order to fulfill the potential of the gut microbiota’s positive effect on our health, which the mounting body of research indicates towards. First I started by improving the current technology! The core function of my company is to continuously improve Elixa. Think of it like this: When the latest research papers are released and experiments performed, you can expect to wait several years before there will be a commercial offering through which you can reap the benefits. As both the manufacturer of Elixa and a probiotic researcher, I have the ability to convert my findings into a product much faster. I also receive a wealth of feedback via email, from which I can base updates and improvements to the product at an unprecedented response time. The first iteration that I released was a commercial success and received extremely positive feedback, however there is much more to come from probiotic science and Elixa shall be at the forefront of that. The future of improving health through microbiotic intervention is very bright indeed. 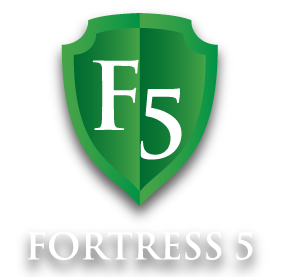 Fortress-5 technology is the name I have given to the unique processing methods that I use to create Elixa. It is the reason behind why Elixa has received such rapid success and been marketed primarily by the generous word of mouth that my customers have provided! Originally there was a 5 step procedure involved, which differed from a 3 step procedure that was being utilised in conventional probiotics. Now there are far more facets of my technology that gives Elixa a leading edge, however the name has remained to represent the technology as a whole. The conventional process of creating a probiotic supplement involves 3 steps: First you grow the bacterial cultures. Next you lyophilise (freeze-dry) the bacteria into a dessicated powder. Lastly, you encapsulate them. Elixa contains additional intermediate and down-stream processes that I have developed to increase the stability during manufacture, transit, and storage – in addition to maintaining the ultra high CFU count that the Elixa blend is renowned for. There are additional attributes to the capsule vector that I have included to provide certain benefits such as decreased GI transit time and more. I keep the majority of my innovations as trade secrets because attempting to enforce patents on a global scale (especially in the manufacturing sector) is not something I wish to spend my time doing.  I will endeavour to push the technology forward at a rapid pace to maintain Elixa as the ultimate next-generation probiotic. Elixa Probiotic is manufactured by Elixa Ltd. in the United Kingdom, at our production facility in Greater Manchester. All facilities are operated in full compliance with ISO and GMP standards. And we exceed these standards across the board. As a manufacturer within the EU, we operate in accordance to some of the most comprehensive and exacting standards in the world. We are also an FDA registered facility.